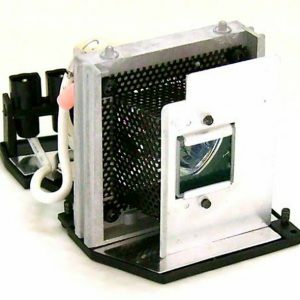 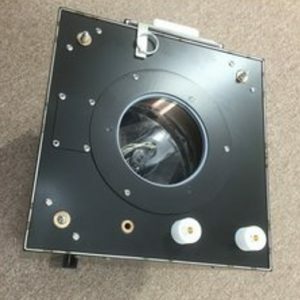 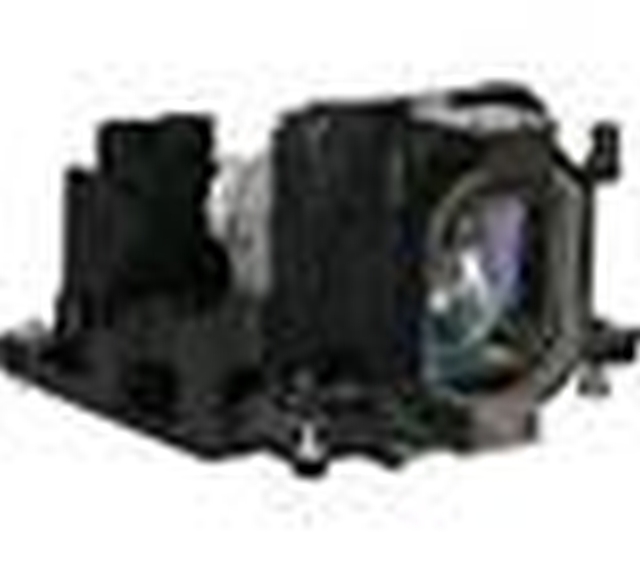 Our PRO5DL Lamp (Sim2 model number Z933791630) is a new 300W replacement projector lamp module comprised of a fully assembled bulb and housing, so it is ready for easy installation in your Sim2 projector. 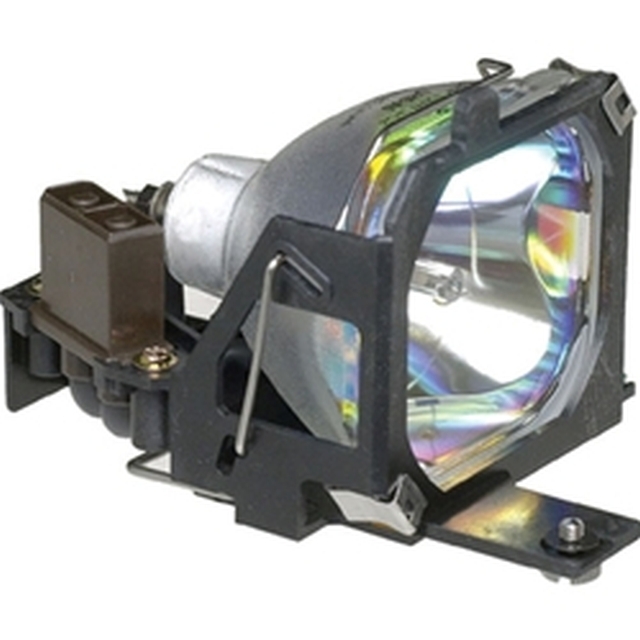 Depending on availability, we carry 4 versions of the Sim2 PRO5DL Lamp. 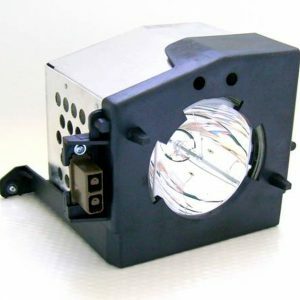 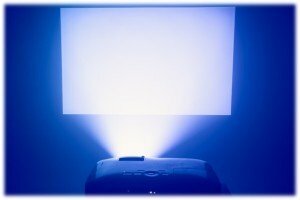 There are 3 OEM versions: the OEM lamp directly from the bulb manufacturer of the original lamp included with this projector, the same OEM lamp sold by Sim2, and an OEM compatible version from another OEM bulb manufacturer, but not the original manufacturer for this model. 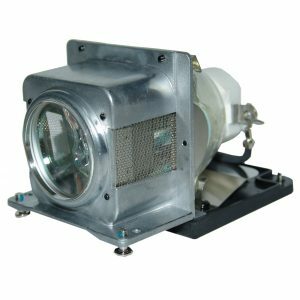 We also sell an economically priced compatible version of this lamp made by a leading third party manufacturer using genuine OEM parts.